Los Angeles, CA (June 1, 2010) – June is National Internet Safety Month and The Association of Sites Advocating Child Protection (ASACP) would like to remind everyone to label with the Restricted To Adults – RTA Website Label. In recent years, the U.S. Senate has designated June as National Internet Safety Month, recognizing the need for measures that organizations, web designers and families can take to protect children online. RTA is the adult entertainment industry’s initiative to protect children from viewing content that is age-restricted. It was developed by ASACP out of a need for an easy to use and internationally recognized label that designates content for adults only. The RTA label is a unique string of “meta data” which can easily be inserted into the computer code of any website. Parental filtering software recognizes the tag and prevents children from viewing adult content. The RTA label is free and universally available. ASACP launched RTA in November 2006 and currently over 2.2 million sites are labeled with RTA and there are over 9 million in-links to www.rtalabel.org. Most of the parental control systems and Apple and Microsoft operating systems filter on this meta-tag. IPhone and phones with IE browsers also filter on RTA. ASACP urges all adult sites that have not yet adopted its Restricted To Adults – RTA Website Label to do so. The organization also asks supporters to help spread the word to other companies and webmasters. Adult pay sites can contact their affiliates and encourage them to use the tag, while companies that provide billing, hosting, design and other services can make the same request to their clients. ASACP and its Technology and Forensic Research Director Tim Henning worked with the adult industry to develop the RTA system and continues to make it easier for companies to label their sites with instructions for page, site or server level labeling. Last year ASACP launched the RTA Verified service which confirms that websites have been properly labeled with RTA. While RTA is free, RTA Verified costs a small fee. RTA Verified subscribers are also issued a special button and link to a verification page that lets you and your visitors know that your websites are properly labeled with the Restricted to Adults website labeling system. ASACP was named the overall winner of the 2008 ‘Associations Make a Better World’ awards, an international awards competition sponsored by the American Society of Association Executives (ASAE) and the Center for Association Leadership of Washington, D.C. for the Restricted To Adults – RTA Website Label. 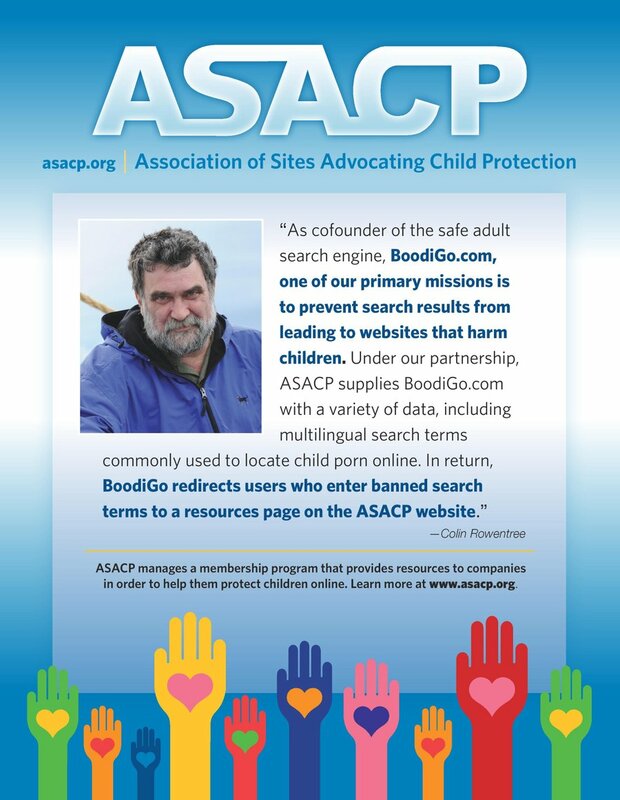 Additionally ASACP has received Certificates of Recognition from Congresswoman Jane Harmon, the California State Senate, the California State Assembly, and the Mayors of Los Angeles, San Diego, Redondo Beach, and the City of West Hollywood acknowledging ASACP’s efforts to help parents prevent their children from viewing age-inappropriate content with the RTA website label. Complete information about the RTA label and how to use it is available at: www.RTAlabel.org. To view a video on how to label with RTA visit ASACP’s YouTube channel at: www.youtube.com/asacprta.